If you fancy a nice new handmade slate sign , why not give us a try. We have a very easy to use preview tool so you can see a mock up before ordering. And if you still aren’t sure of how iyour sign should look please let us know and we can send you a few designs by email , so you don’t have to worry as we will do the design for you. 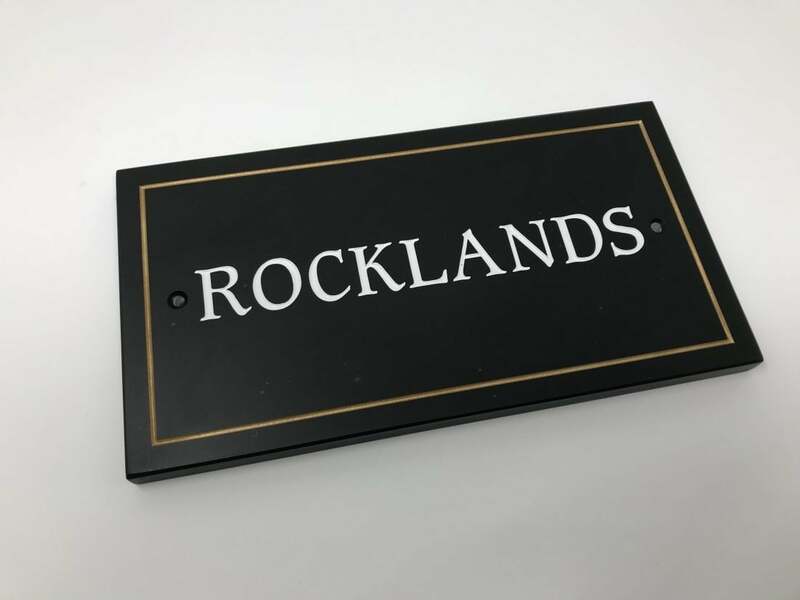 All our slate signs are completely natural with no 2 pieces the same making slate the most unique house sign. Give us a try and design today.